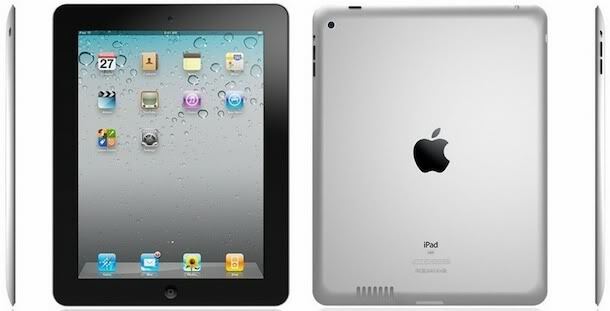 Why Apple Hasn’t Increased iPad 2’s Screen Resolution or Size ? Are you also looking for same question huh? Ok then here I will try to explain it, Actually when iPad 1 was released there was several question was asked about its apps then Apple answered that all apps supported by iPhone will run on it because both run on same version of iOS. But as you all know screen of iPhone is smaller than iPad so when you open apps in full size in iPad it gives a horrible look as it blurred and doesn’t look good while working on it so you have to run them on small size. So If you had iPad then you have to make search for those apps which not only supported by iPad but also made for it so that you can get perfect view. So if Apple had increased the screen then those thousands of apps will go into trash and developers had to design all apps again according to the new size if they wanna provide good look which is not possible (as per me). So that’s the reason why Apple has kept same screen size or resolution.